I don’t think it’s helpful to simply level criticism at the church unless it’s context or intent is to motivate positive change.As in the difference between conviction and condemnation, one simply criticizes while the other always presents a better option. 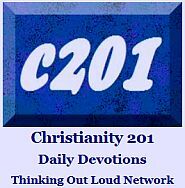 Perhaps a focused teaching on these specific issues as in a class for new believers? Mentoring is also an option, but first,we have to see it as a priority which is by far the bigger problem IMO. I would never advocate throwing the baby out with the dirty bathwater, but I can clearly see that the water needs to be changed. What I’m getting from that is that we just come right out and state upfront that there are going to be issues you encounter and here are some of them. I’d forgotten about that one, and it was in the Wednesday Link List less than two weeks ago! As a whole I feel most of the books and blogs are helpful. 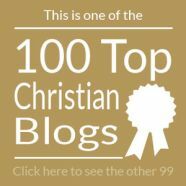 My own blog Small Church Tools is intended to be encouraging although I do point out some of our congregation’s failings in some of the posts. 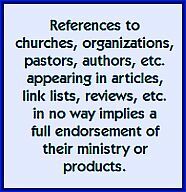 Other writers are not quite so kind to the church but still offer some helpful insights. There is always room for open and honest discussion. God bless!